The experimental artist known as Són, has released his latest instrumental album, “Rituals.” The album contains 10 original tracks for an approximate total listening time of 30 minutes. The album has been published on the independent record label 'Scissors'. 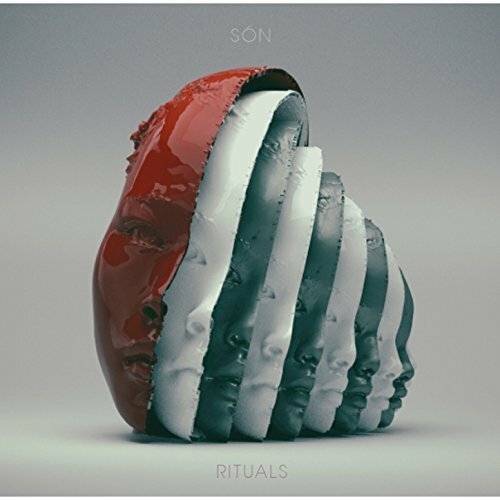 Textured, colorful, rife with depth and endlessly thought-provoking, “Rituals” by Són is one of the most intriguing instrumental albums of 2018 yet. Són is the alter ego of German-born, Los Angeles-based Julian Scherle. He takes his name, Són, from both the Latin word for noise or sound and a proto-Slavic term meaning dream or sleep. A multi-instrumentalist and artist of several various mediums, Julian is perhaps best known today for his work on USA Network's Mr. Robot, which won an Emmy for Outstanding Music Composition for a Series in 2016. The conceptional album “Rituals” has been described as "a work of sweeping sonic geography, working as a microcosm of human experience, a suitable soundtrack for nearly any real-life occurrence".